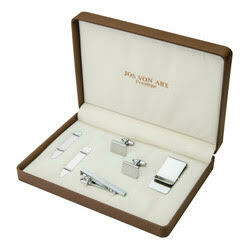 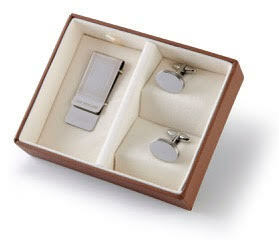 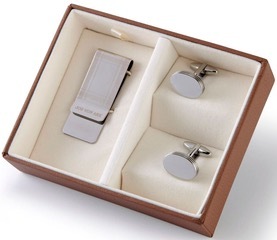 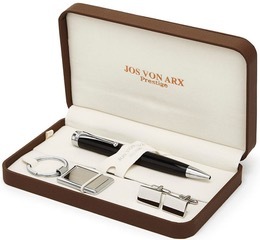 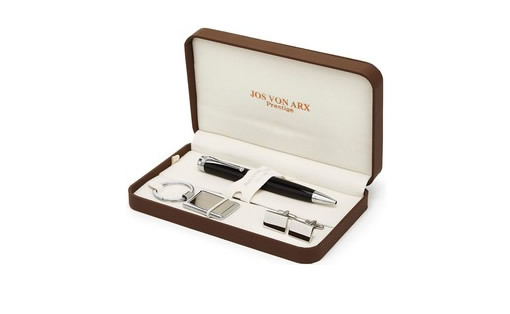 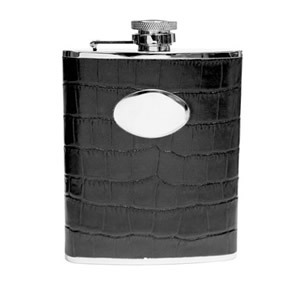 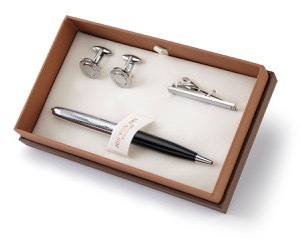 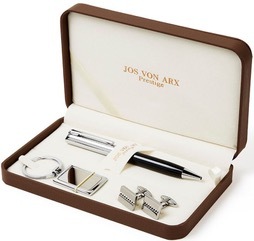 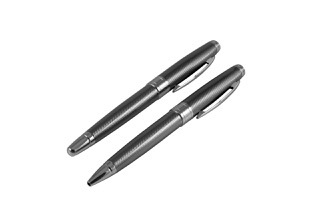 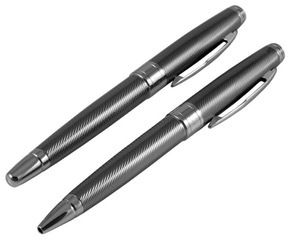 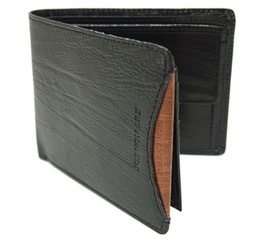 Stunning pens, wallets, cufflinks and other accessories by Jos Von Arx. 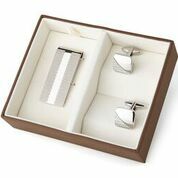 Here’s a selection of the stunning men’s accessories we have in store. 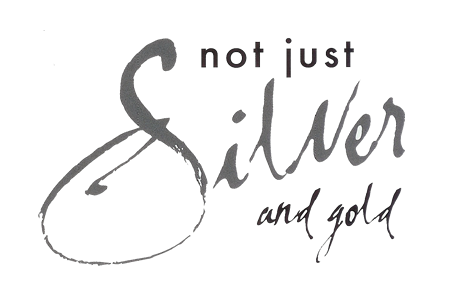 Please call in at our shop to see the full range we stock.